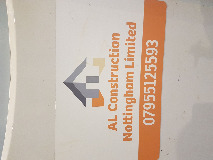 Search for a local Tradesman in Nottinghamshire below or alternatively you can post your job so they find you! 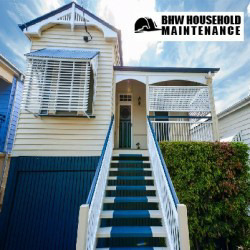 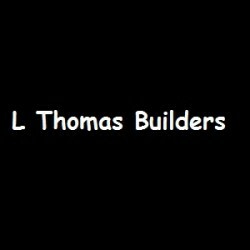 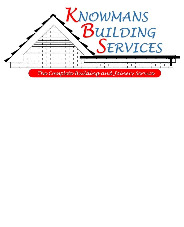 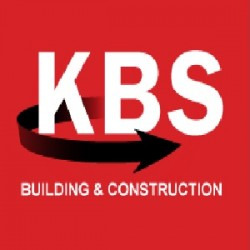 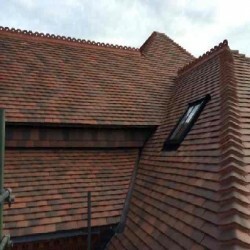 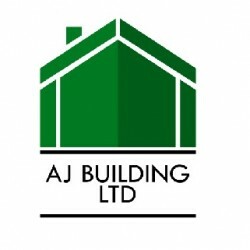 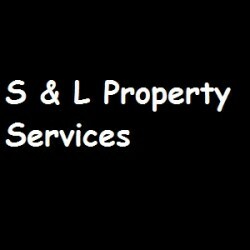 Builders, Property Maintenance in Newark-on-Trent, Nottinghamshire. 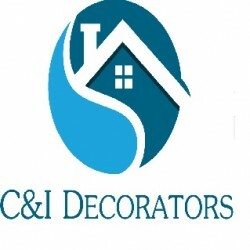 Painters & Decorators, Plasterers in Long Eaton, Derbyshire. 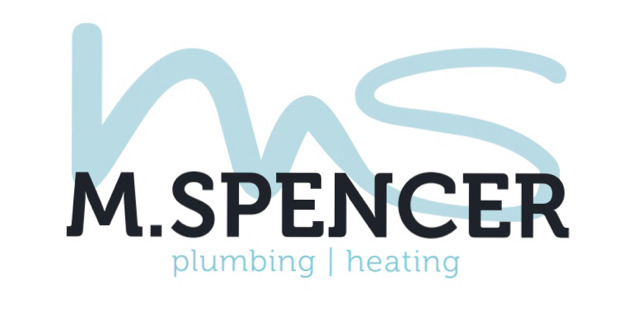 Bathroom Installation, Boiler/Heating Engineers, Kitchen Installation & Supplies in Chesterfield, Derbyshire.